Tom Ford FT0144 Marko Sunglasses Color 18V Shiny Rhodium 100% Authentic, Price Match, Original Case, Cloth and Certificate Of Authenticity. Being not only familiar but phenomenal to the success of Gucci, Tom Ford knows what he is doing when he launches his own label of Tom Ford designer eyewear which includes sunglasses. 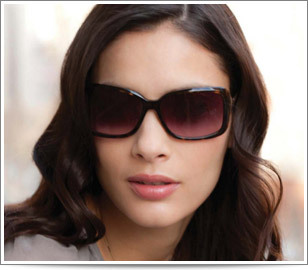 Tom Ford Sunglasses collection has a variety of choices both for men and women. Widely known as the man that dressed James Bond for 40 years, Tom Ford’s sunglasses collection showcases not only style and fashion but also exquisiteness for the wearers of Tom Ford’s sunglasses. I have received the sunglasses and I am completely satisfied with the service in all fields, the measurement, the time of delivery, and the quality of the sunglasses. thank you. The last sunglasses I bought took me a little time to get used to - around the bridge of the nose and ears. 5.0 A first-class service which would be hard to beat! 4.0 A first-class service which would be hard to beat!